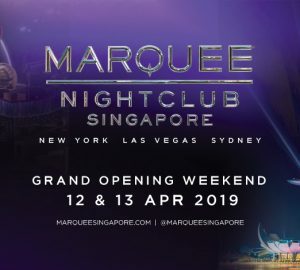 The long-awaited grand opening of one of the world’s most leading nightclub brands – MARQUEE – is finally set for April 12th and 13th 2019 in Singapore’s iconic Marina Bay Sands (MBS). Believed to be a game changer in the nightlife scene, the TAO Group’s latest endeavor with MBS includes a new multi-concept dining and entertainment destination. “Marina Bay Sands is privileged to be collaborating once again with hospitality titan TAO Group to bring in a club concept that is famed for drawing some of the biggest entertainers and DJs in the industry,” said President and Chief Executive Officer of Marina Bay Sands, George Tanasijevich. Spanning three different floors with 30 metre high ceilings, the largest club in the island occupies the space formerly filled by one of the hotel’s two theaters and features a three-storey slide as well as a life-sized, fully functional, eight-armed indoor Ferris Wheel that offers an unparalleled view of the nightclub and a swanky photo booth in each pod. 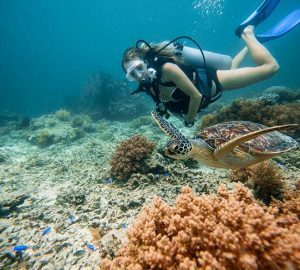 “With Marquee Singapore paving the way, this entertainment destination promises to transport guests upon arrival to a hospitality experience that will be unlike any other in Southeast Asia. 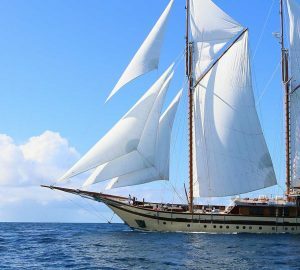 This next adaption of the brand is unmatched in design and detail and will truly be one of the most outstanding nightclubs in the world,” said Noah Tepperberg, Partner of TAO Group. The Marquee brand – having nightclubs established in New York, Sydney and Las Vegas – has constantly strived to be the number one destination for premier music talents in the past, hosting international DJs and world-class entertainers like Armin Van Buuren, Kaskade, Dash Berlin, DJ Khaled, French Montana and Travis Scott, to name a few. 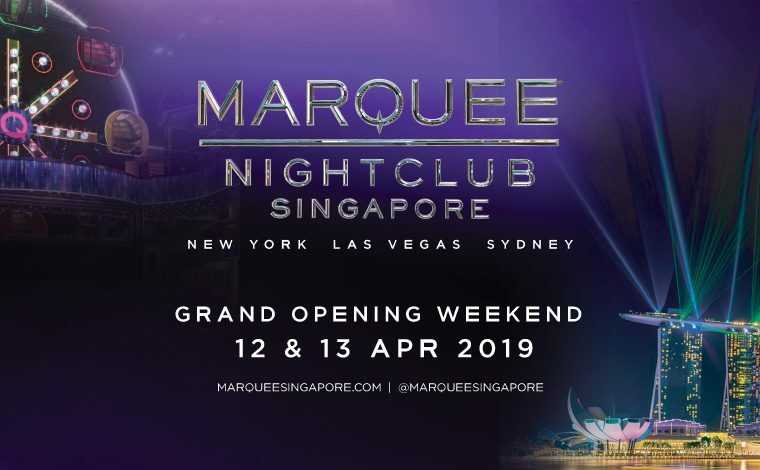 Thus, completed with cutting-edge designs, technology, light effects and a first-class sound system on top of a line up of world-class entertainers, MARQUEE Singapore is sure to take late-night revelries in Asia to new heights with its fully immersive nightclub experience. It is simply the place to be.